only this time it's better than evah cause my sweet best hair stylist ever did it and i didn't do it myself. and that's all for today, folks. wow...you look gorgeous with that hair sister. amazing, FABULOUS hair. oh dear. love. Holy smokes, that's gorgeous! 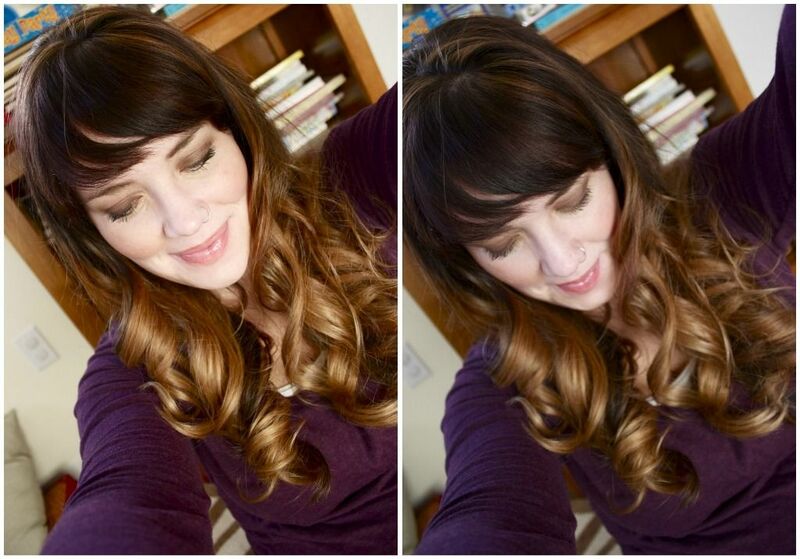 I didn't think I liked the ombre look but you've convinced me otherwise! You look amazing!! so pretty, I wish I was brave enough! Looks so great! You look lovely too lady. :) Rowan just pointed to your pictures and said, "She cute! She cute!" You have a two year old admirer. Oh how I wish I could have long hair. Beautiful. Yes, you do wear that hair, girl! Beautiful lady, prettiest expecting mamma out there! Love it!!! Your hair looks so full and healthy! I'm 24 weeks preggo and my hair is not full and healthy looking! I've lost too much w/ my other 2 kiddos!!! I think you look gorgeous and lovin' the belly! I can not wait till my hair is long enough to do this!! it looks so pretty like that. and healthy too! oh pretty!! you look gorgeous gal!! You look amazing girl! 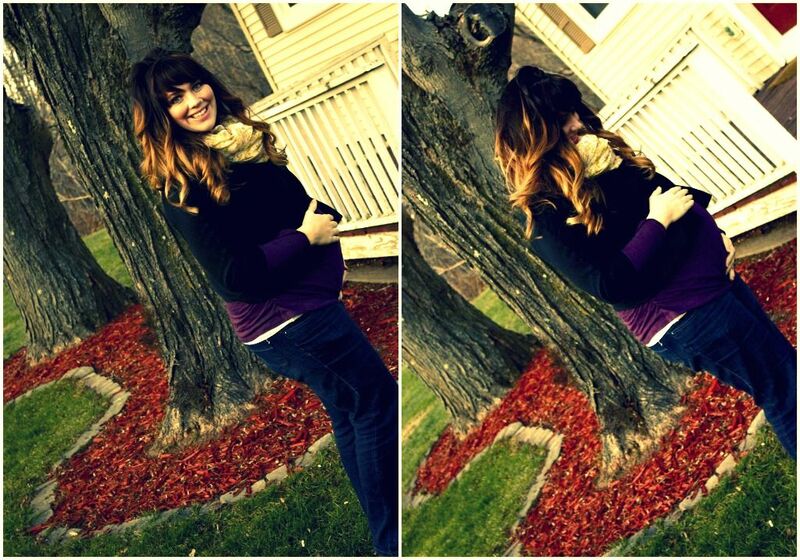 Your hair is gorgeous and pregnancy suits you beautifully!! love the hair, baby bump and that awesome scarf! 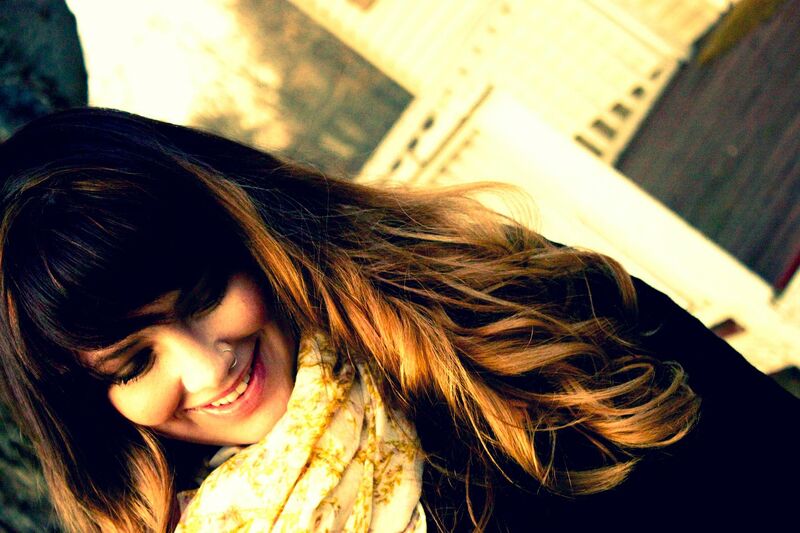 :) also my bangs are majorly jealous of your bangs. the hair looks fantastic and so does the bump!